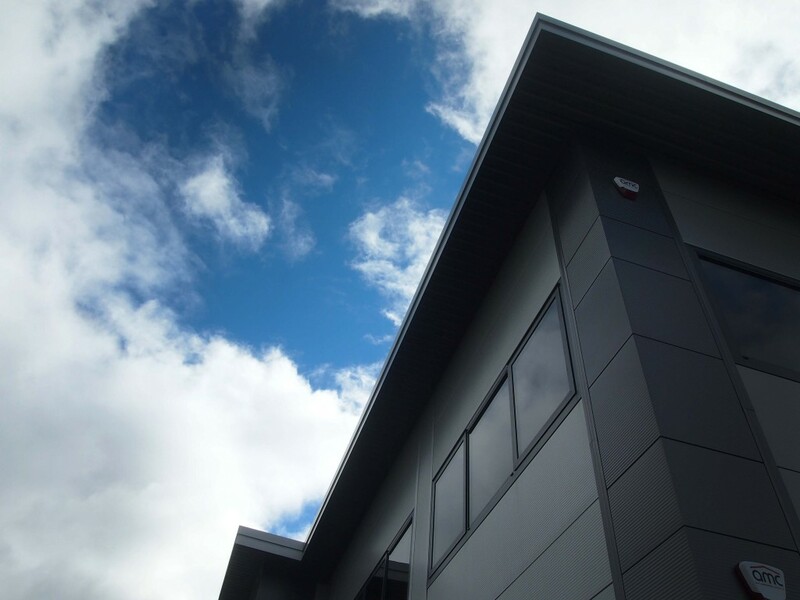 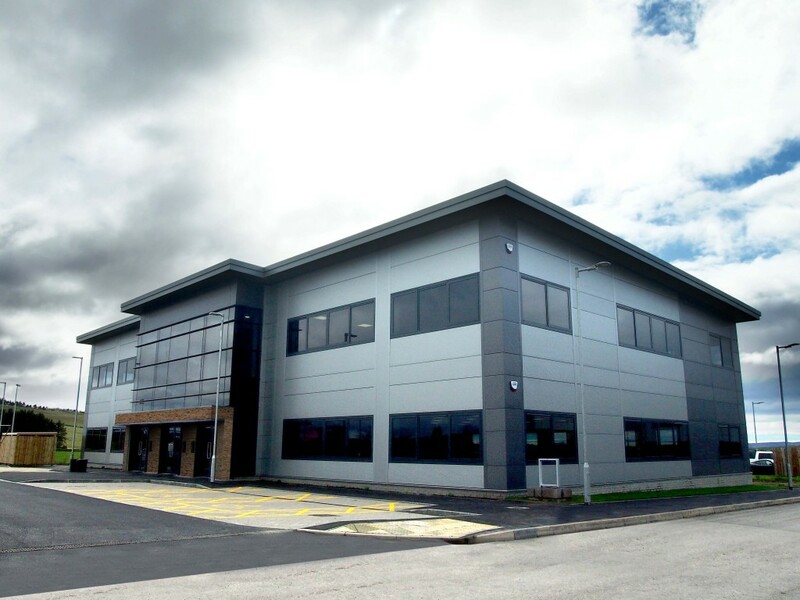 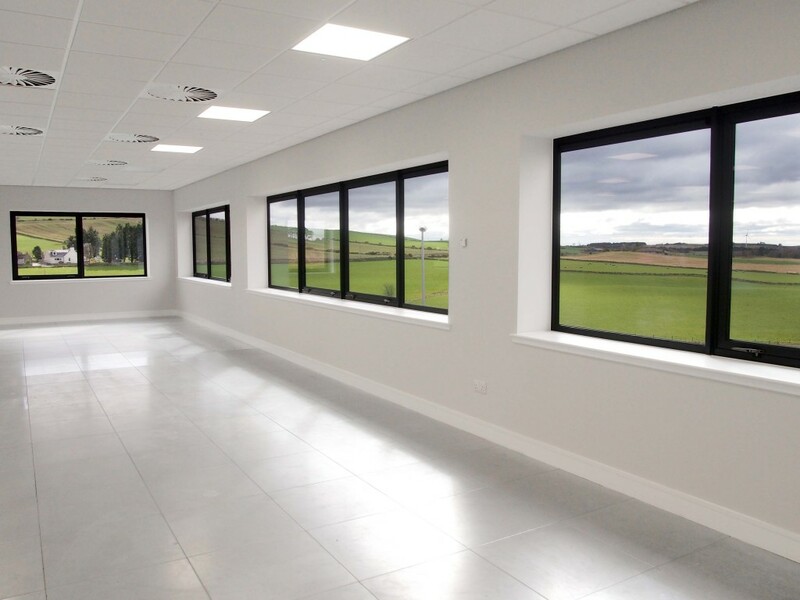 A strategic land purchase in Westhill, the site extends to 8.40 acres and is being speculatively developed to provide a minimum of 11 office style pavilion buildings ranging in size from 2,569 sq.ft to 18,000 sq.ft. 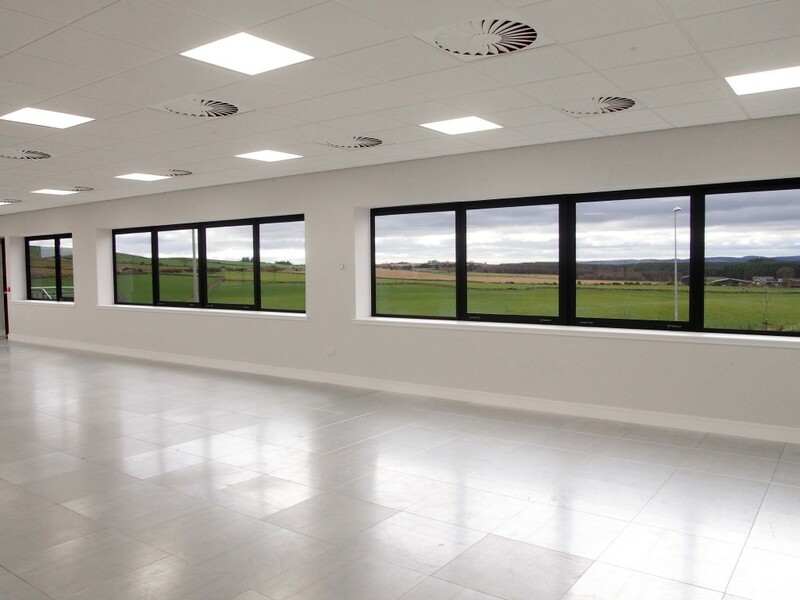 Consisting of a 3 phase construction period the completed properties will be of a high specification with column free space internally, VRV air conditioning and high performance external external envelope with ample car parking. 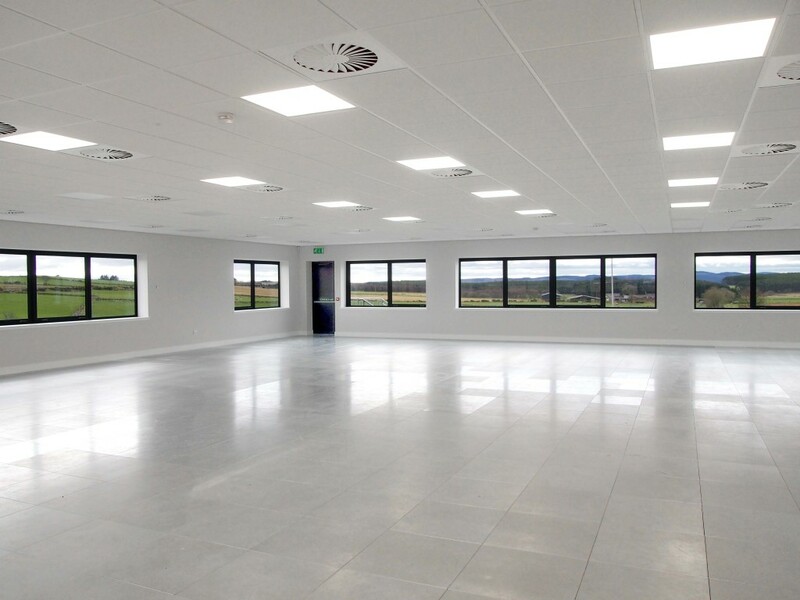 Units 1-7 is now complete. 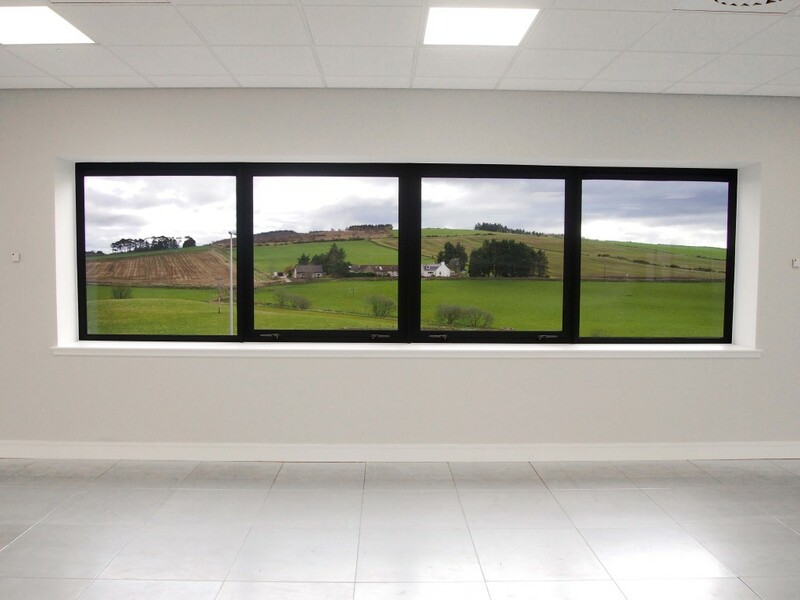 The full Kingshill Park brochure contains information on the location, floor plans, 3D renders, surrounding companies and specifications. 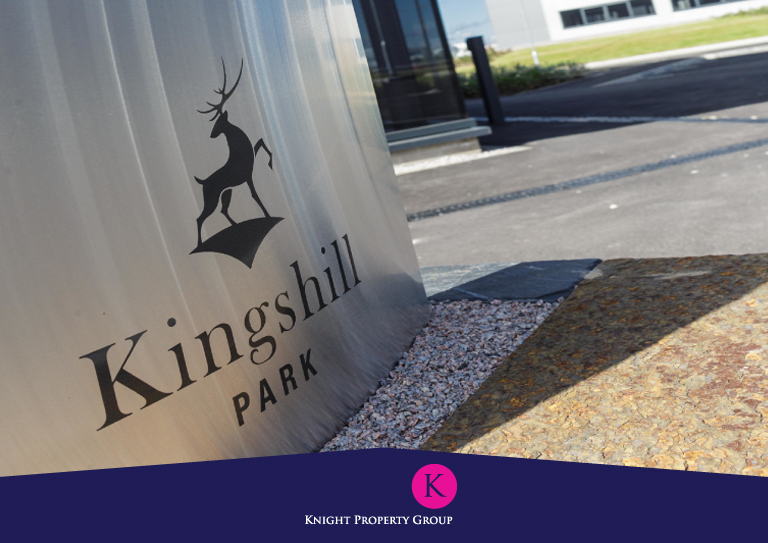 To discuss how Knight Property Group can accommodate you at Kingshill Park, or to discuss the terms in further detail, please contact our letting agents by clicking on the logo below to email them.